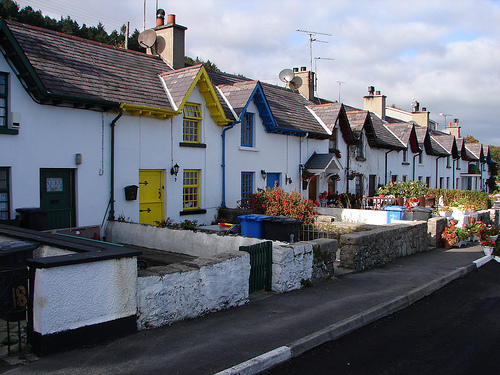 Widow’s Row could be correct if it was a row of houses owned by one particular widow? I know. But it wasn’t. 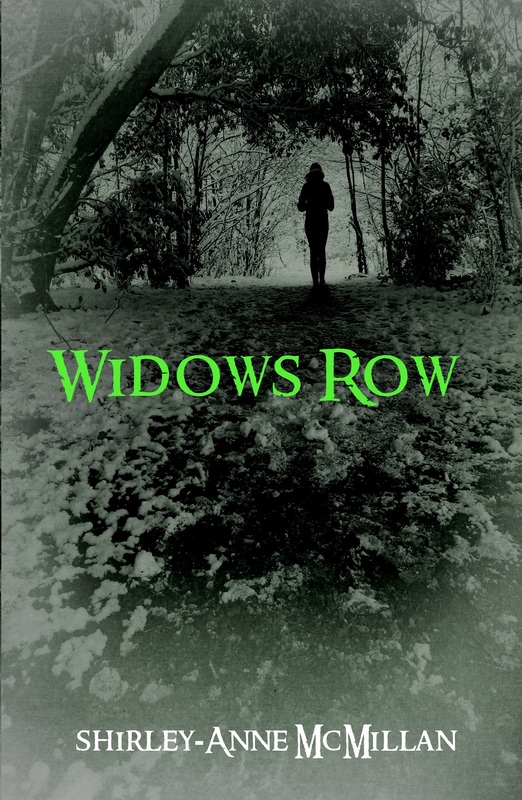 It would be most incorrect for me to use ‘Widow’s’ because the whole reason for the existence of the row of houses was that so many women lost their partners in one big fishing disaster.